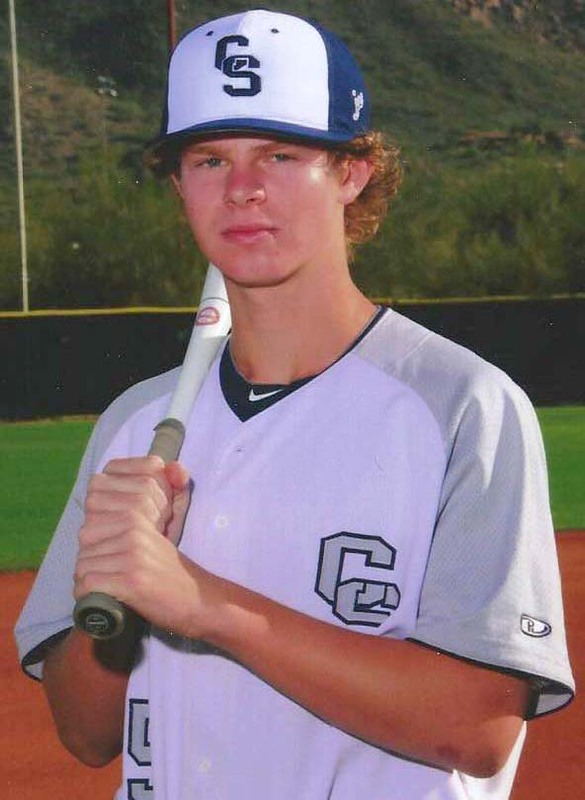 Cactus Shadows High School, in the Cave Creek Unified School District, would like to congratulate Peyton McGregor (CSHS ’19) who will represent the Southwest playing with the Milwaukee Brewers Organization this month. According to their website, six regional teams will travel to California to compete in a three-day underclassman tournament. The rosters feature the best baseball players from around the nation competing at the highest level. Scouts, from all 30 Major League teams and the Major League Scouting Bureau as well as top NCAA coaches will be in attendance. Cactus Shadows High School is an A+ School of Excellence and is a World Class High School for the 21st Century. For more information, contact Dr. Steve Bebee, Principal, at sbebee@ccusd93.org or visit our website www.ccusd93.org.